Samsung has announced it has kicked off production of various 5G supporting chipsets that it says will provide mobile phone manufacturers with a solution for the 5G era. 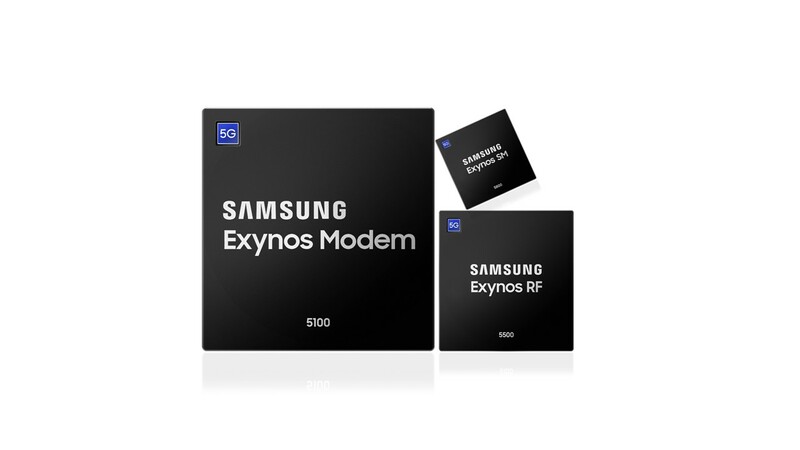 The new chipsets are dubbed the Exynos Modem 5100, Exynos RF 5500 and Exynos SM 5800. 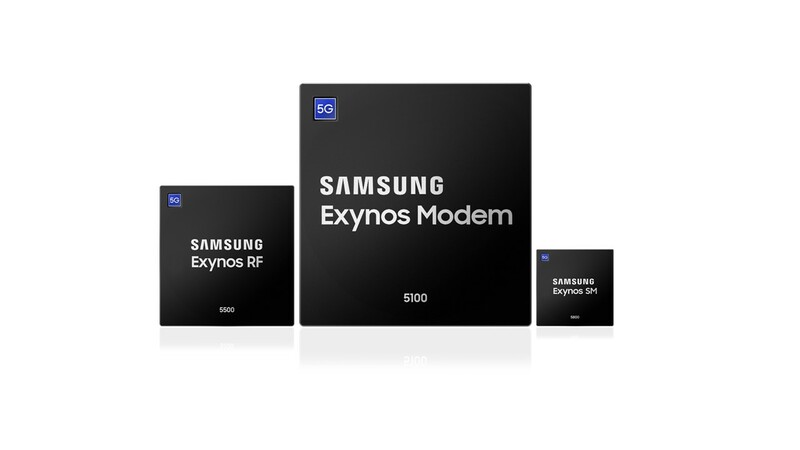 Samsung says the Exynos Modem 5100 is its first 5G modem solution that had completed preps for commercialization as of August last year. It says the modem "supports virtually all networks from 5G’s sub-6GHz and mmWave spectrums to 2G GSM/CDMA, 3G WCDMA, TD-SCDMA, HSPA and 4G LTE networks in a single chip." The Korean tech giant also says the Exynos RF 5500 "supports legacy networks and 5G-NR sub-6GHz networks in a single chip" while the Exynos SM 5800 "is a low-power supply modulator solution for 2G to 5G-NR sub-6GHz that supports up to 100MHz envelope-tracking (ET) bandwidths." The era of 5G may be drawing nearer. Verizon recently began testing its 5G network but with little coverage. Several other companies like LG and Samsung have begun preparations in anticipation for the arrival of the 5G spectrum. The recently released Samsung S10 has a 5G version. LG also made a similar move with the debut of a 5G smartphone in February.